Do it for charity! When preparing your car it a useful tip to approach your local garage and tell them what you are doing, 9 times out of 10 they will offer help an a reduced price or free. 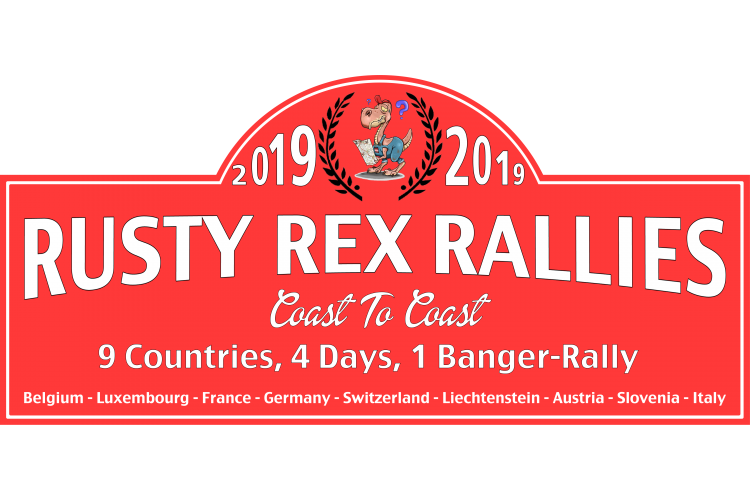 We’ve got new route options for Rex to Nice Banger rally 2016 Its looking amazing. .